Preparations for PROGRESSIONS show in TOKYO Japan for 2018.
International Conference Keynote Speaker – Boston, MA. Third venue for this exhibition at the College for Creative Studies Gallery, Detroit, MI and personal appearance presentation. San Diego – promotional appearance for ALIENS: Colonial Marines Game. Scaled down version of the Progressions Exhibit. 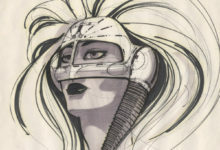 Syd Mead’s one man exhibition and presentation opens at the Forest Lawn Museum, Glendale, CA. Concept art for Gary Goddard Entertainment. Cover art for the April issue depicting Lake Street 2021. Syd enjoyed working with director Neill Blomkamp in bringing this all new futuristic movie to the screen. 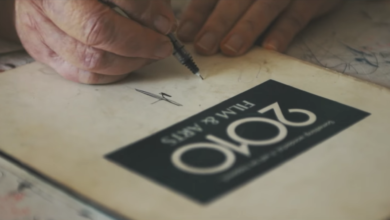 From March 18th through March 31st, Syd Mead enjoyed the hospitality and new found friendship of Australians as he traveled with Roger Servick by train and by plane to four of the best cities in the world. In Sydney, Syd hosted a screening of “VISUAL FUTURIST” and gave a presentation at New South Wales University. He did the same in Melbourne at RMIT, followed by the University of South Australia and in Adelaide and Queensland University in Brisbane. Each venue was filled to capacity. Concept art for Mr. Scott Foster’s innovative multi-media company based in Vancouver, Canada. Syd joined guests Scott Ross and Rick Baker for this year’s Southern Belle of Film Festivals. Syd was invited to be not only the guest speaker and presenter but also contributed the vehicle design and consultation for the showcase corporate video. Under the direction of Cultavator Advertising, Inc., Denver, Colorado, Syd Mead was asked to provide 3 illustrations giving an enlightening take of the possibilities for camping in the future. Presentation and personal appearance Q and A following the screening of the movie BLADE RUNNER. 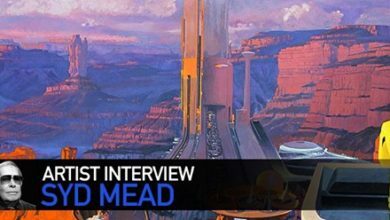 For the third year in a row, Syd Mead was guest artist and panelist for this landmark event. 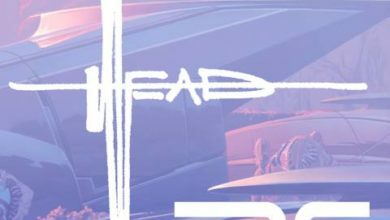 Syd Mead to be their honorary mayor. 2 illustrations for Saatchi and Saatchi ad campaign for the new Toyota designs featured predominately in NASCAR publications. Guest of honor Artist and Presenter, Vancouver. Syd featured in UK publication. Working with Roland Emmerich on a new film. Sponsored by Honda Inc. Advanced Styling Studio community outreach program. Artist guest of honor and presenter. Guest of honor Artist and Presenter at the opening of attraction in the Huis den Bosch theme park. Presentation and Panel appearances with cast as crew from the movie BLADERUNNER including Ridley Scott, to launch the new DVD release. Based on the movie directed by James Cameron. From Gearbox Entertainment 2009 release. Emotion Co. Ltd, division of Bandai announces release of Japanese version. Guest of honor Artist and Presenter and recipient of ROMICS AWARD for outstanding illustrator. Guest of honor Artist and Presenter and recipient of the TIME MACHINE AWARD. Guest of honor Artist and Presenter. 17 page feature on Syd’s career with examples of his art. 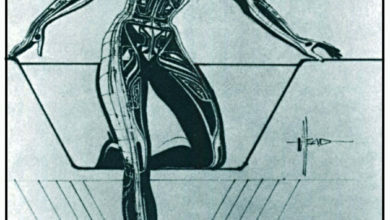 Syd Mead Illustrations selected for use on a new line of jackets. 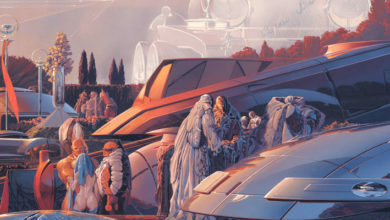 (4) original Syd Mead Illustrations showcased with other artists for a 3 month long show. “TIMELINE” featuring new and old examples of Syd’s illustrations, 10 of which were on sale including newly introduced fine art Prints. 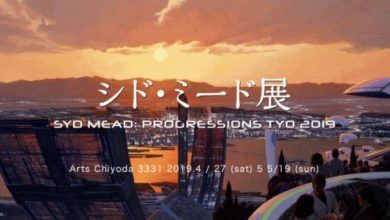 SYD MEAD and Roger Servick visit TOKYO to begin a new design project and renew old acquaintances. While there, Syd gives 8 interviews for various local magazines and newspaper publications promoting the opening of “The Sound of Thunder”. Syd Mead and Roger Servick enjoy a 9 day cruise from Los Angeles to Hawaii aboard the largest liner of its kind at the time. Artist guest of honor and Presenter to corporate design staff. Hard Rock Hotel and land development illustrations by Syd Mead. Syd designs the key components for “BOUNTY HOUNDS” interactive action adventure game. 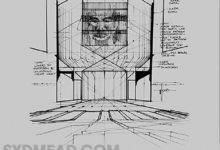 At the invitation of Lowe’s Contecture, Syd Mead and Roger Servick toured the UAE for talks and meetings which included dinner with Shaikh Abdulla Kalifa and lectures in Bahraine and at the American University in Dubai. Syd is guest speaker and presenter at Grad night. The second of Syd’s watch designs goes into production, this one titled “ALWAYS” and available only in Japan. 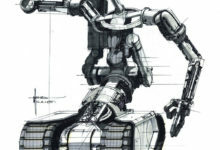 In response to numerous requests, the 4 volume DVD “HOW TO” series of instructional DVD’s, “TECHNIQUES OF SYD MEAD” goes on sale. Concept are for a line of futuristic toys. Week long series of critiques, presentations, lectures and an original piece of art, now in the PCC permanent collection. Syd creates a poster commemorating the 35th year of HOTWHEELS. 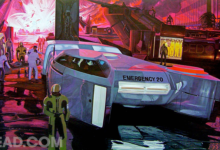 Syd Mead and partner Roger Servick are V.I.P. guests of HOTWHEELS at a lavish event at the Peterson Automotive Museum with Jay Leno as celebrity host. 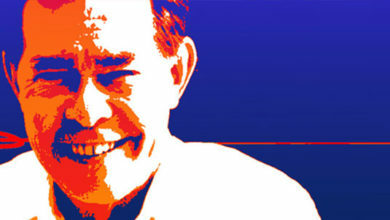 15th AIACC Monterey Design Conference Guest Speaker and Presenter. 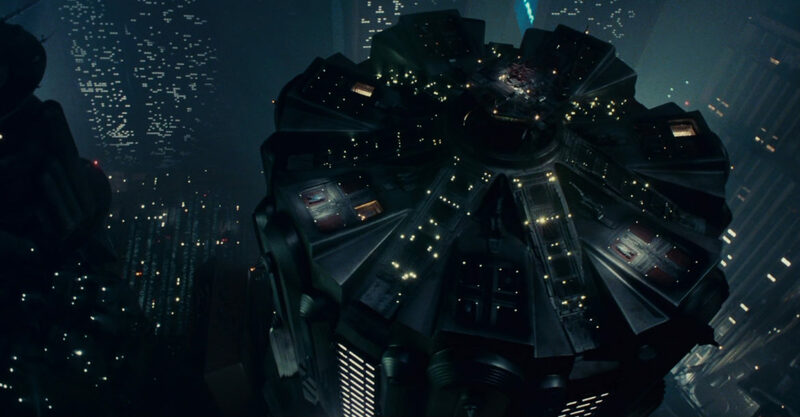 Syd works with Director Peter Hyams on pre-productions designs for this feature film. 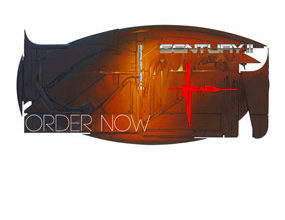 (Concept and build proposal design for LUMINARIA vessel: ongoing project. 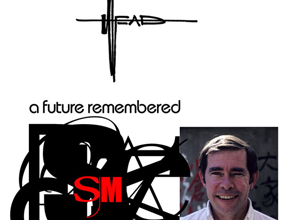 SYD MEAD INCORPORATED CELEBRATES TWENTY FIVE YEARS OF CREATIVE IMAGINATION FOR CLIENTS WORLDWIDE. Design for gaming level and (Shibuya area) laser shooting arena attraction. Six story attraction opens as Dr. Jeekhan’s.